JB PAINTING LLC. Earning Customers Business, For Life. When Justin Stephens was 16 years old, he wanted to do something different. So, during the summer, he took up painting. He enjoyed this not only because it was out of the ordinary for someone his age, but he also enjoyed making houses look nice and neat. 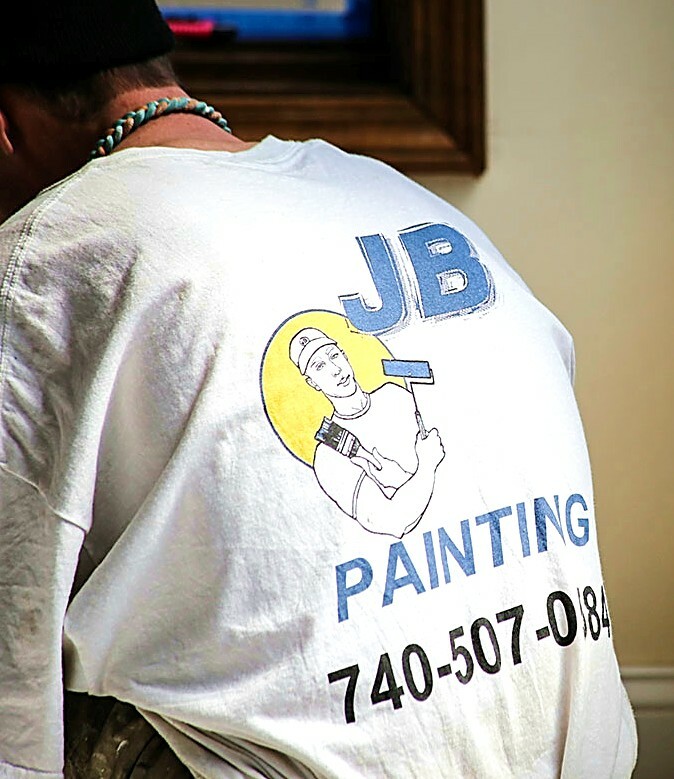 He eventually turned his love for painting into a business (JB Painting, LLC.) because he enjoyed his art as well as the relationships he built with his customers. 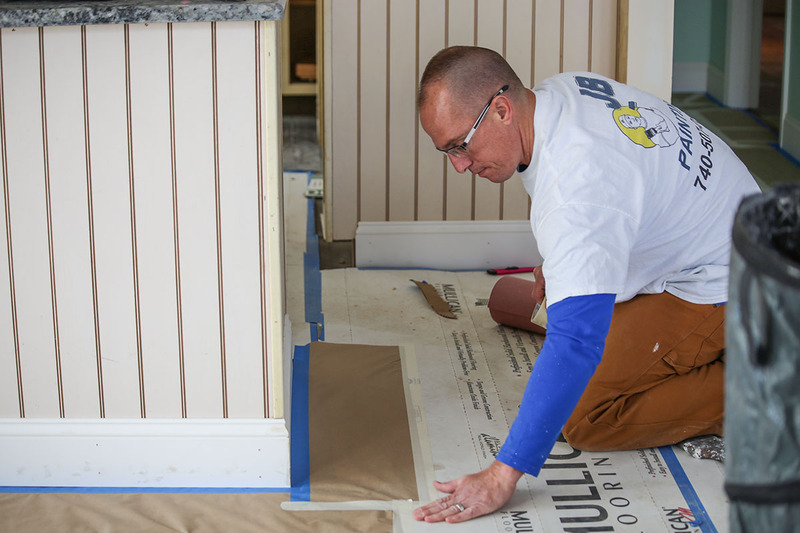 Prior to painting, Justin did have other customer service jobs, but he said his heart belonged in painting. Part of being a business owner means that you have to take care of not only your customers but also your employees. Justin says he loves being the coach of his team and that he has a great group of guys who work for him. Being able to trust and depend on his team allows Justin to spend more time with customers making each job more up close and personal. JB Painting may not be the only painters to choose from, but they are special and unique from other businesses in their field because they really do take extra steps on each job to ensure that things are done right the first time and to make sure that their finished product lasts as long as it possibly can while looking its best for as long as it can. Their secret to success is treating each job and customer as an individual, and communicating the entire process with their customers along the way. 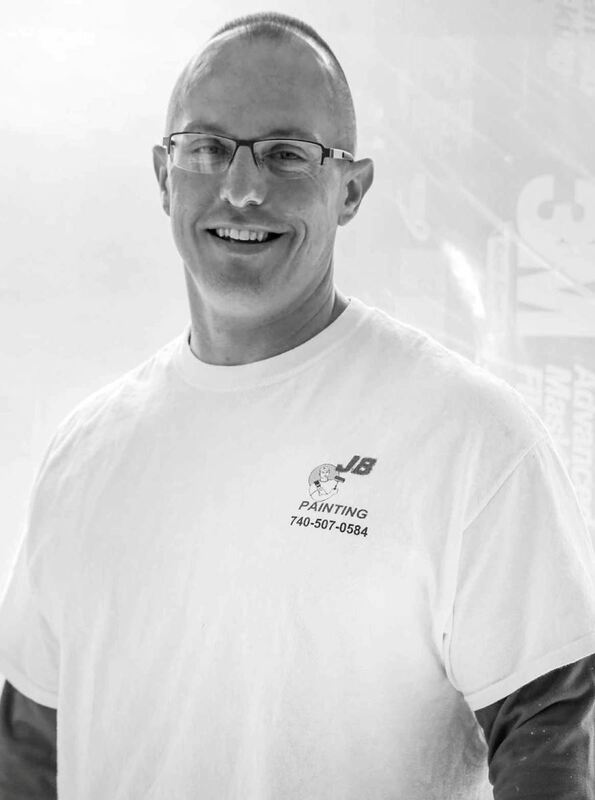 “We like to make sure they understand what we’re doing and why at every turn.” JB Painting wants to be known as the painting company that goes the extra mile and takes no shortcuts. Apart from his work like, Justin has a beautiful wife, Ashley at home as well as three kids. As if his work ethic wasn’t good enough, Justin loves to pay it forward. He enjoys doing the unexpected for people such as purchasing their meal, their coffee, or giving surprise gifts. If you or someone you know is interested in having quality paint work done, look no further than JB Painting.Joe and I have had personal experience with Justin over and over again. He is our go to painter! His work is just beautiful! We have never been disappointed.